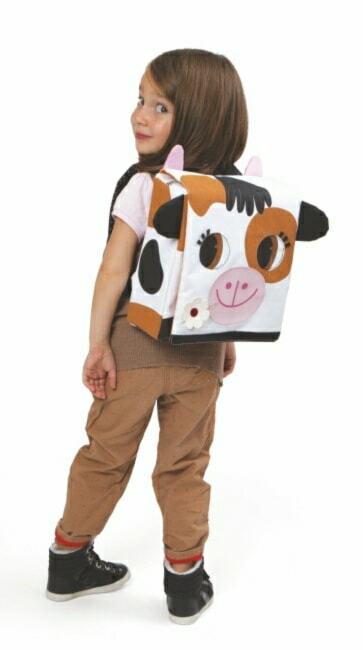 Cute Daisy the cow backpack from Janod. 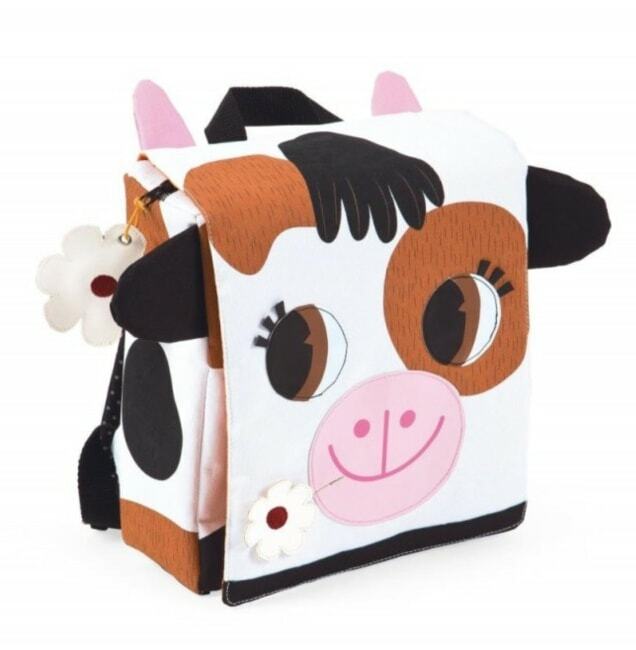 Daisy has a little flower on her face made from PVC. 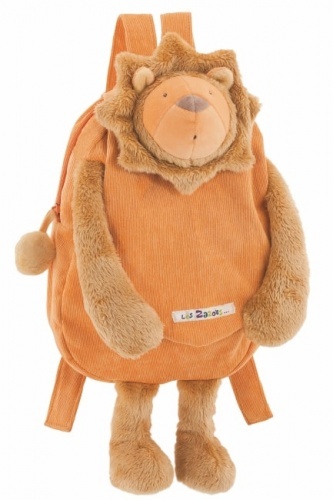 She also has adjustable padded straps to ensure a perfect fit for any toddler, fully lined inside and a flower shaped tag for writing your name on. 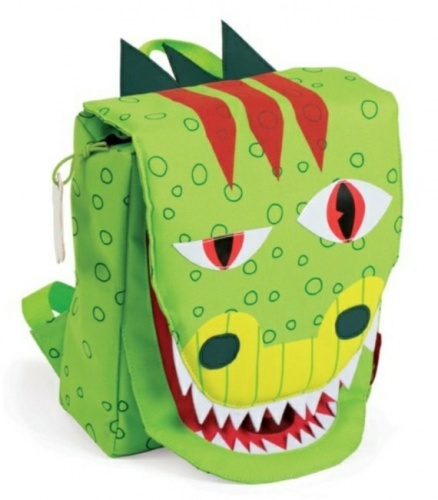 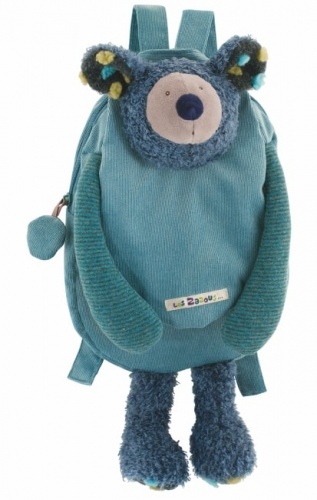 Perfect backpack for nursery or school.